You may not even be aware of this unfortunate fact, but the reality is that dogs can also feel stress. What’s more, stress in dogs can cause a range of health issues, some of which can end up really dangerous for your pup. For starters, some of the main signs your dog is stressed are sweaty paws, shedding, yawning, whining and howling, constant turning away of their head, pinned back ears, excessive sniffing and panting. In order to help your dog properly as a responsible owner and true friend, it’s important that you know the main causes of stress in dogs. Separation anxiety is becoming a more serious problem for dogs these days considering the busy lifestyle most people lead. More often than not, dogs are left alone all day while their owners are at work, which can cause the mentioned stress and anxiety, but also fear in puppies. Dogs are pack animals and leaving them on their own, with no connection or time for them, can seriously affect their mood, behavior, and even overall health. Just like you would be a bit stressed and anxious when switching school or a job, your dog will be upset if it changes the place of residence way too often. 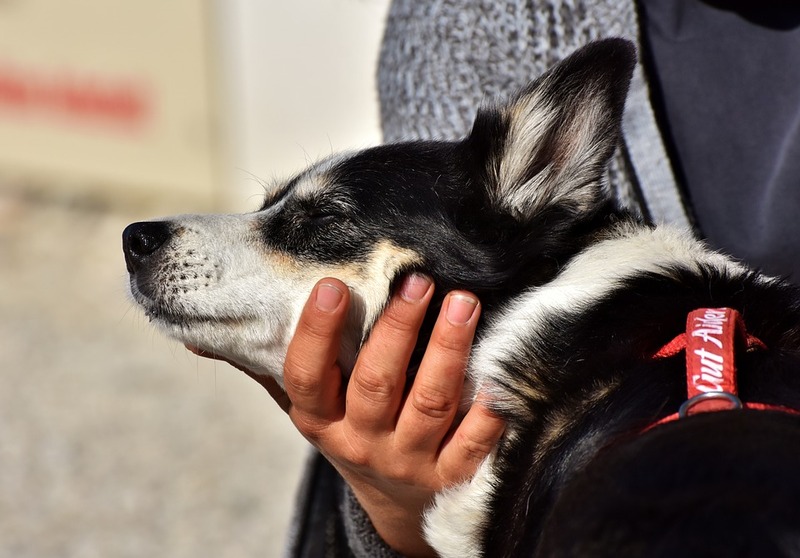 This is inevitable sometimes, but you should be aware that if you leave your dog at different friends, change homes, or leave them at kennels frequently enough, you can expect the dog will feel really stressed out, and even scared. This may cause the dog to withdraw and become depressed as well. Some dogs love being in a car, but others can be really shaken by the whole drive. In general, it’s best that you slowly get your dog used to spending time inside a vehicle, and go for short drives at first. If you notice your dog is acting nervously during the drive as they’re constantly turning around or chewing on things, you can be sure that your pet is not dealing with this new experience properly. Remember, you should never force your dog inside a car. When preparing them for car travelling, do your best to get them to enter the car on their own. It’s not uncommon for dogs to get scared of thunderstorm or fireworks, and the reason for this is the sensitivity of the dog’s hearing. This doesn’t just go for thunderstorms and fireworks, but other loud sounds such as music and noise, too. Unfortunately, more often than not, you cannot make the noise go away, especially if the problem is in the thunder or fireworks. 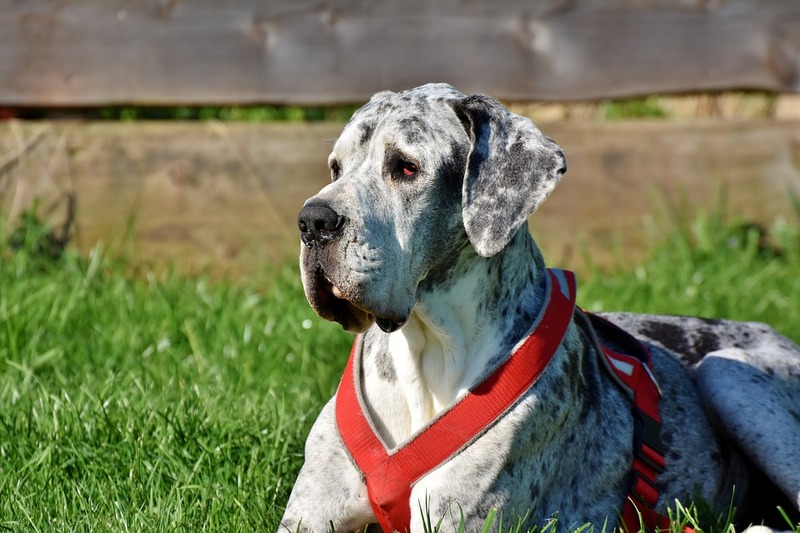 In cases like these, aside from being with your dog, effective dog supplies such as Adaptil Collar, which alleviates signs of stressful situations, can be extremely useful. Never keep your dog chained all the time! This affects both mental and physical health of dogs negatively. 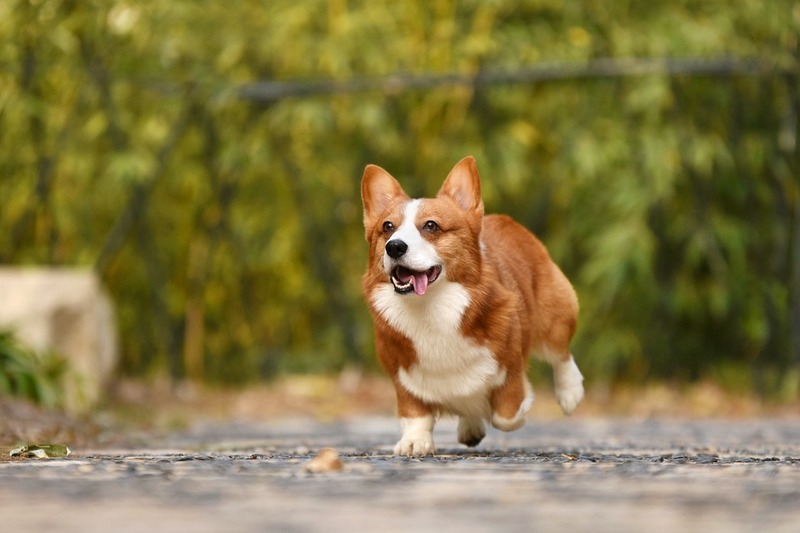 Even if it’s not chained, a dog still needs to move freely, or at least run around for a while when you go out. Dogs need to release energy every day. If they can’t move or get a bit hyper, the frustration will accumulate. This is not only a huge stress trigger, but may lead to aggressive behaviour as well.